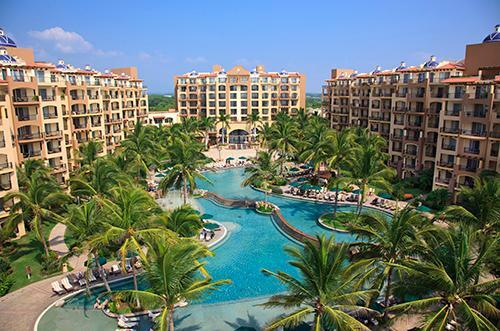 Villa del Palmar-Flamingos is situated in a prime beachfront location in the Nuevo Vallarta resort area, not far from Puerto Vallarta's airport. 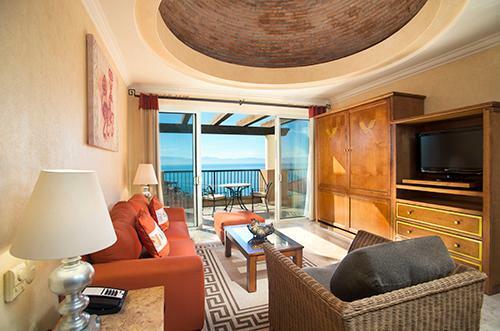 All units boast spectacular views of Banderas Bay, and are equipped with the highest quality appliances. 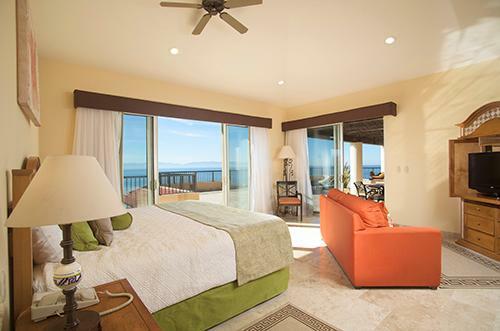 Golf, fishing, and nearby Puerto Vallarta make this resort the ideal place for an excellent vacation experience.